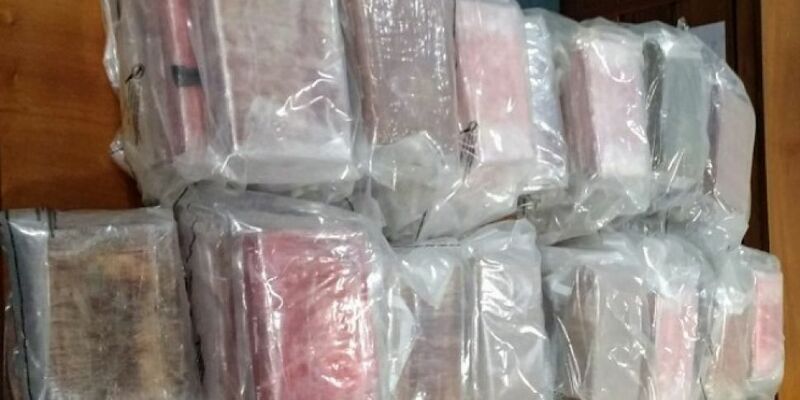 Gardai and customs have struck a major blow against organised crime following the interception of €4.6 million euro worth of Cocaine at Rosslare Port. Revenue detector dog 'Defor' and officers equipped with a mobile x-ray scanner, discovered 66kgs of the drug during an operation carried out by Regional Customs at Rosslare in co-operation with the Garda National Drugs and Organised Crime Bureau. Gardai say the seizure was part of ongoing operations targetting consignments of freight arriving here from Europe.